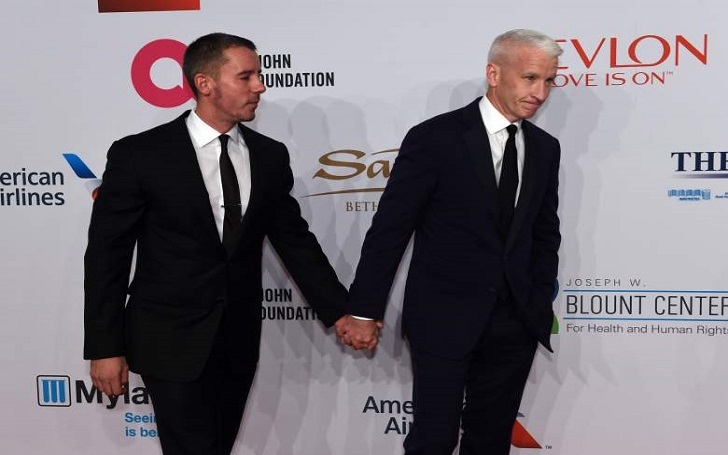 It's all over for the gay couple, Anderson Cooper and Benjamin Maisani. The CNN host, 50, and the NYC nightclub mogul, 45, have broken up after nine years of dating, multiple sources have confirmed. Cooper made his comments Weeks after Anderson appeared with Dallas radiologist Victor Lopez in some of the photos posted on the latter man's Instagram. The gay couple has have not commented yet. Anderson and Benjamin, who were first linked in 2009, attended a benefit for the Windward School in New York City on Saturday, March 10. They were later caught together at their home in the Big Apple’s Greenwich Village. Anderson and Benjamin were last pictured together earlier this week as they left their Manhattan home.